In a bombshell 75-page report on Chinese hacking released last night, security firm Mandiant directly linked acts of cyber espionage to China’s military. Chief amongst the many findings of the report was that of “PLA Unit 61398”, a military building in Shanghai’s Pudong neighbourhood that seems to be the epicentre of attacks on Western institutions and businesses. 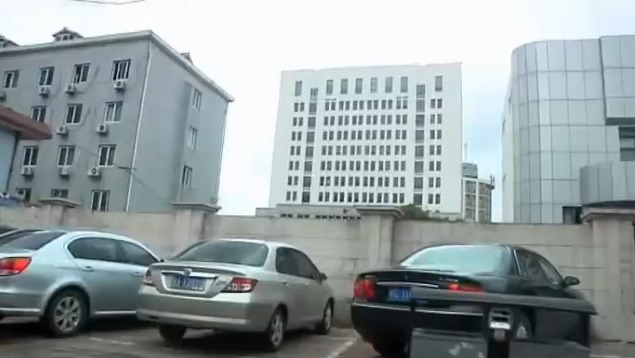 The report featured some satellite images of the building, but some journalists in Shanghai have tried to get a closer look — with mixed results. The BBC’s Beijing correspondent John Sudworth and his crew tried to film the building, but were quickly detained. “We were stopped pretty promptly from filming. We were briefly detained by the military personnel on the gates, taken inside the base and they refused to let us go until we had agreed to surrender our tape. “The Reuters news agencies were able to pick up some footage, and you can see form those pictures that this is a pretty nondescript building.